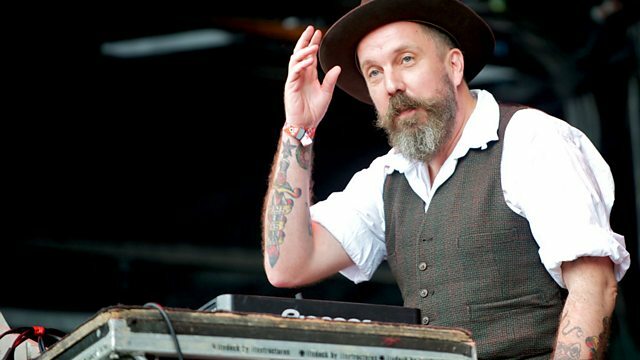 DJ Andrew Weatherall takes over the 6 Mix for two hours with a strictly vinyl-only playlist. In the past year, Andrew has been busy touring the world with Primal Scream, celebrating the twentieth anniversary of their seminal album Screamadelica; as well as remixing the likes of Toddla T and Death In Vegas. Andrew delves into his music collection to play two hours of brand new music with only the help of his trusty turntables. Excerpt From "Sir Henry at Rawlinson End"